A couple of days ago, I posted part 1 of my interview with Adm. Allen, Commandant of the Coast Guard, regarding social media. Below is part 2. There are a number of units that have created Twitter accounts to release official news and connect with the public. Is this something we will be seeing from more units, possibly as an added aspect of the PA rates assigned to the various units around the country? I did an interview in April with Adm. Thad Allen, the 23rd Commandant of the U.S. Coast Guard, regarding social media & the Coast Guard. 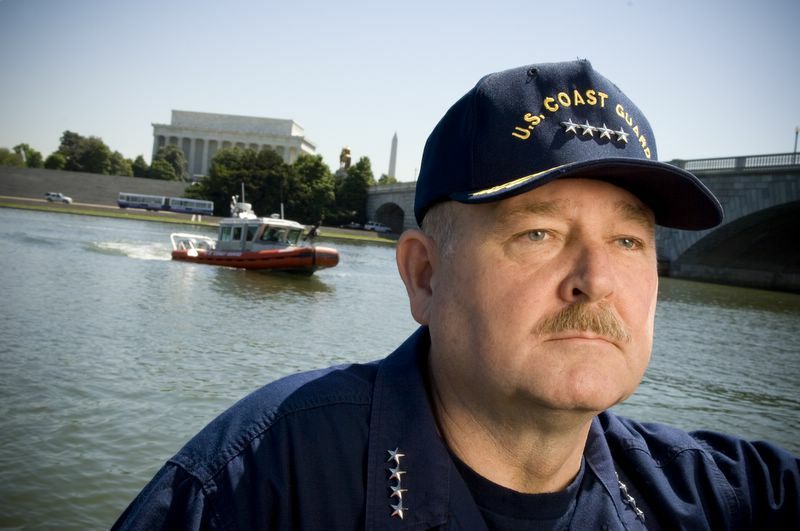 The Coast Guard has been spearheading a move into the world of Web 2.0 and interaction with the public through online outlets, and Adm. Allen has been a prominent part of that transition. Here is the text of that interview. Can you describe your personal social media journey?